Remember those plastic Popsicle sticks that clicked together and you could make things from them with your sticky little fingers? Things like... camp crafts. Well, no… Of course you don't. You were too young. That's why there is Campcraft. This is a fun loving dot matrix font, or it would be a fun loving dot matrix if the vertical and horizontal grid lines didn't pile up at the intersections. Then again, it wouldn't be any fun if they didn't pile up at the intersections, would it? Version 1.003 Copyright (c) 2010 by Russell McGorman. All rights reserved..
Campcraft Basic is freely distributed for personal use only. and some limited commercial applications. To use the font for any other purpose, contact Russell McGorman at the address below or upgrade to the commercial version if available. The font may not be sold or otherwise re-distributed without written authorization by the Russell McGorman, author of the the font or his authorized delegates. The font may not be used in commercially printed materials, manufactured goods or or otherwise reproduced for commercial purposes. The software files comprising the font, including the OpenType files, kerning tables and etcetera may not in anyway be altered. The font may not be used on materials of a political or religious nature without permission of the author. Copyright (c) Russell McGorman 2010. Published by Our House Graphic Design, 2010. All rights reserved world wide. 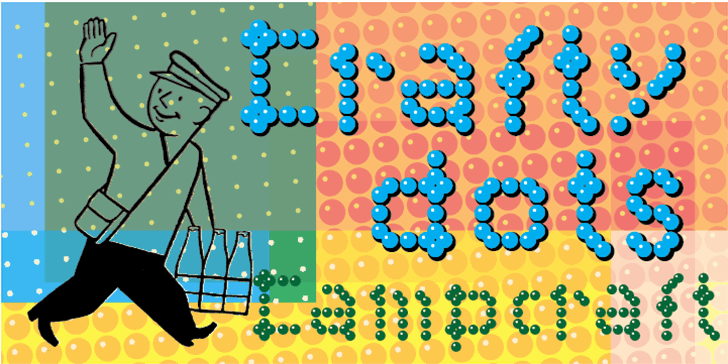 Campcraft Basic, is freely distributed for personal use. For any other purpose, contact Russell McGorman, russellm@ourhousegraphics.com or upgrade a commercial license and version.